Mark Carney told senior ministers yesterday that the Bank of England is modelling for a 33 per cent fall in house prices in the case of a worst case no-deal Brexit scenario. The purpose of the briefing was to review plans in case of a no-deal exit, and Carney did say that such a scenario was something that UK banks and the broader financial system was now prepared for, but also pointed out that there is no longer any room to cut interest rates to counter any negative consequences, as this would lead to inflation – leaving few tools at the bank’s disposal. 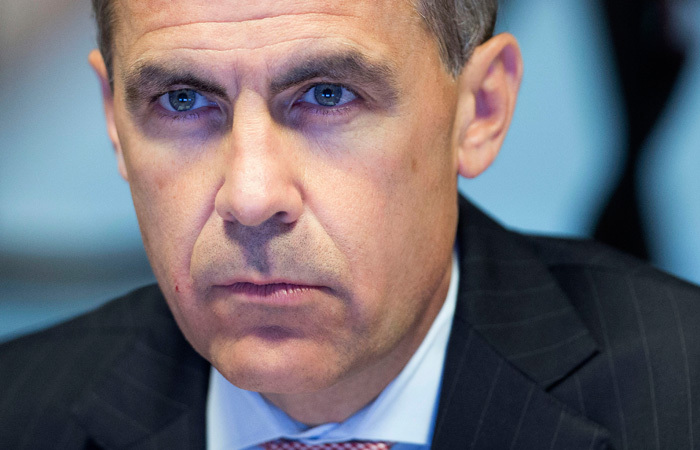 Carney, who has recently agreed to stay on as BoE governor until 31 January 2020 “to ensure a smooth exit from the EU,” has faced accusations – from MPs at times – of pushing “project fear” in the past, stemming from gloomy predictions made prior to the EU referendum. Coreco director Andrew Montlake says: “Hopefully there will be more clarity today, because [Carney’s] comments might have been taken slightly out of context… either way, it’s not helpful to make public statements like this. Emoov.co.uk chief executive Russell Quirk adds: “Mark Carney is supposed to be a custodian of the British economy. Instead, he continually indulges in talking it down in order to try to bring about the negative prophecies that he spouts as an ardent Remainer.